Spotify has hit 70 million paying subscribers around the world, the streaming service announced on Twitter. 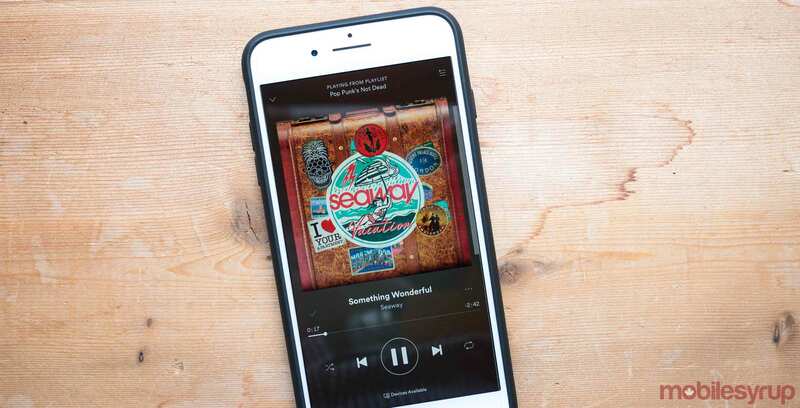 Back in July, Spotify had reached 60 million paying subscribers. The service has 140 million users overall. For comparison, major competitor Apple Music had surpassed 30 million paying subscribers as of late September. This week has been particularly big for Spotify news. On Wednesday, the company was hit with a $1.6 billion USD lawsuit from Wixen Music Publishing over allegedly using thousands of songs without license or compensation. On the same day, it was also revealed that Spotify had quietly filed to go public in late December, indicating that it may launch its IPO in the first quarter of 2018.